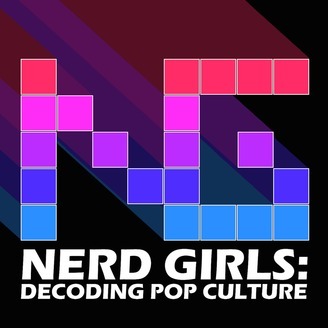 Two nerdy chicks drop a pod about pop culture. From music to movies to art to books to infinity and beyond we invade your eardrums and fill your brain. Sometimes there will be guests, sometimes not, but there will never be a dull moment. 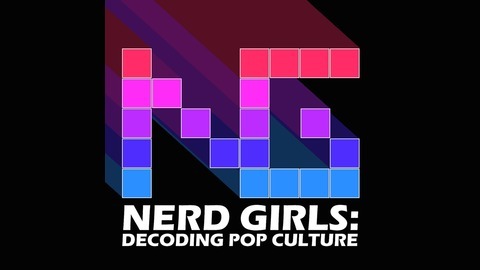 Sit back, enjoy and nerd on! In this long-awaited Anti-Holiday Special, we were honored to team up with our friends on the other side of the pond, The Secret Society Club! We talk trash about holiday traditions and the guys dish out some very interesting anonymous secrets from listeners. Grab the hot cocoa and chocolate chip cookies because you're in for a holly jolly treat! Episode 7: How You Gonna Force with No Balls, Man?